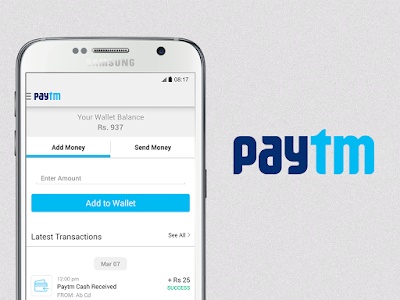 Bharat Sanchar Nigam Limited (BSNL) informed its customers to do not pay your Phone bills on Paytm. BSNL has never authorized Paytm website to collect bill amounts. 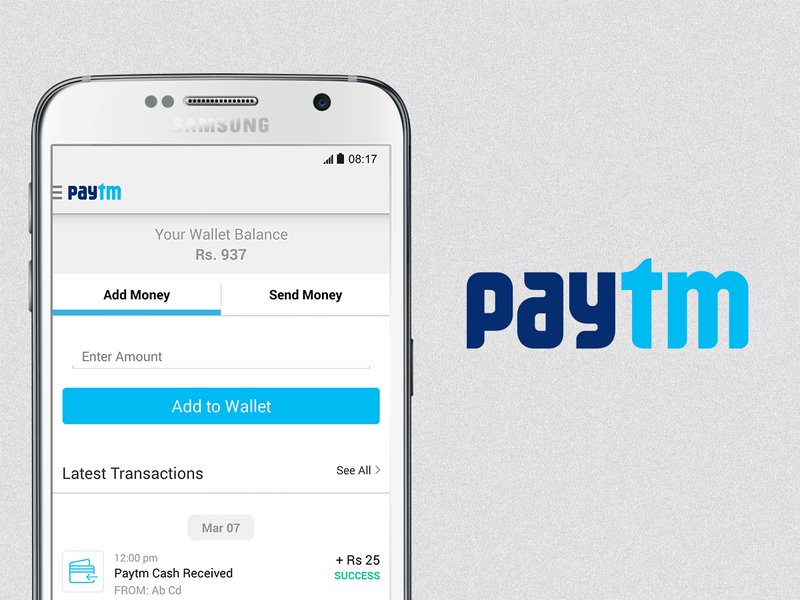 BSNL received lots of complaints from customers with regards to disconnection of the numbers who paid via Paytm website. BSNL has allotted 3 days for the customers to settle their bill via BSNL office.